The Lumineers, Garth Brooks and Trisha Yearwood have been added to the lineup to perform holiday favorites at the 94th annual National Christmas Tree Lighting ceremony. They join Kelly Clarkson, Chance the Rapper, James Taylor and Yolanda Adams. 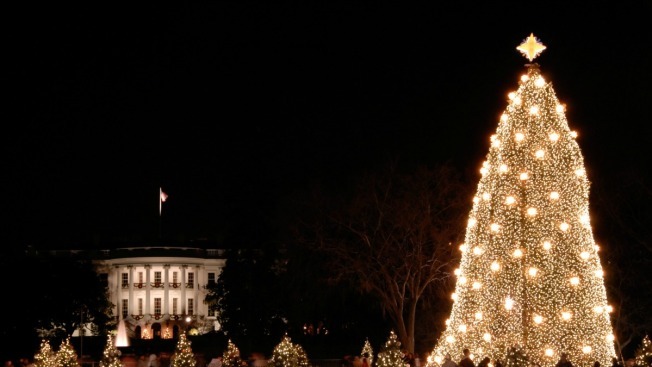 The tree lighting will take place Thursday, Dec. 1 on the Ellipse at the White House. Tickets are required and were available through a lottery in October. Those without tickets can watch the ceremony on the Hallmark Channel on Monday, Dec. 5. The ceremony will round out the National Park Service’s Centennial year. President Calvin Coolidge began the tradition in 1923, lighting a 48-foot fir tree decked out with 2,500 electric bulbs on the Ellipse. The tree was switched to LED lights in 2007.